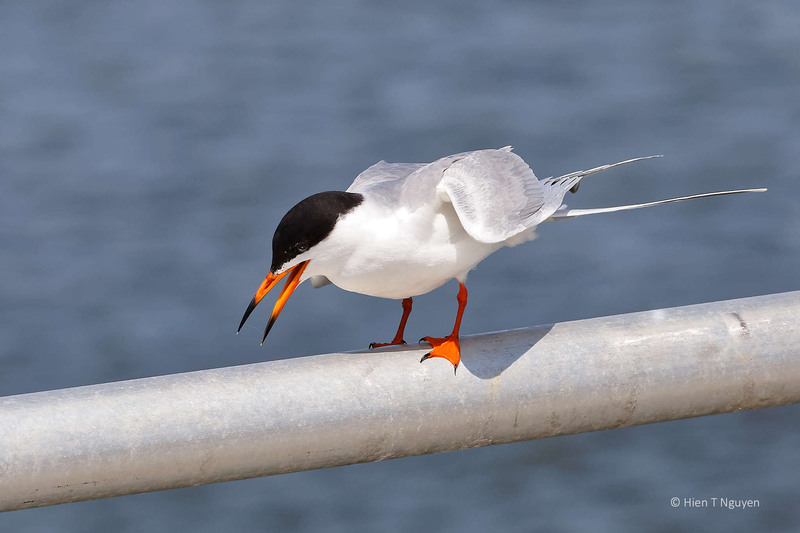 Completely tern-like, with all the grace that implies – I love them! 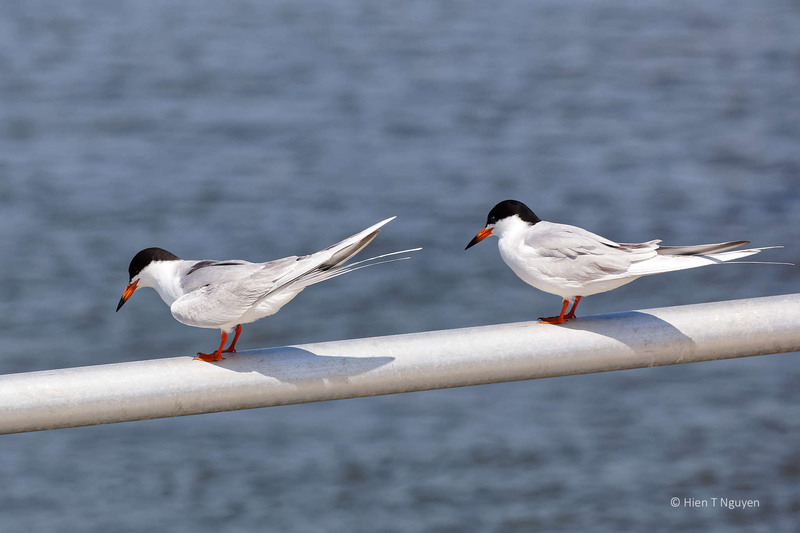 These two terns were completely absorbed in their exercises, allowing me to take many shots of them. And you got really nice photos of them they are so beautiful to watch! 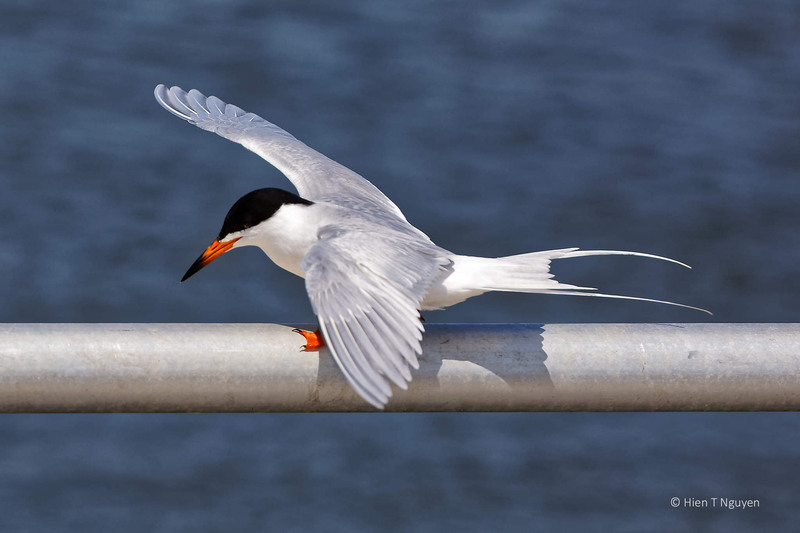 Such a handsome bird …lovely captures. 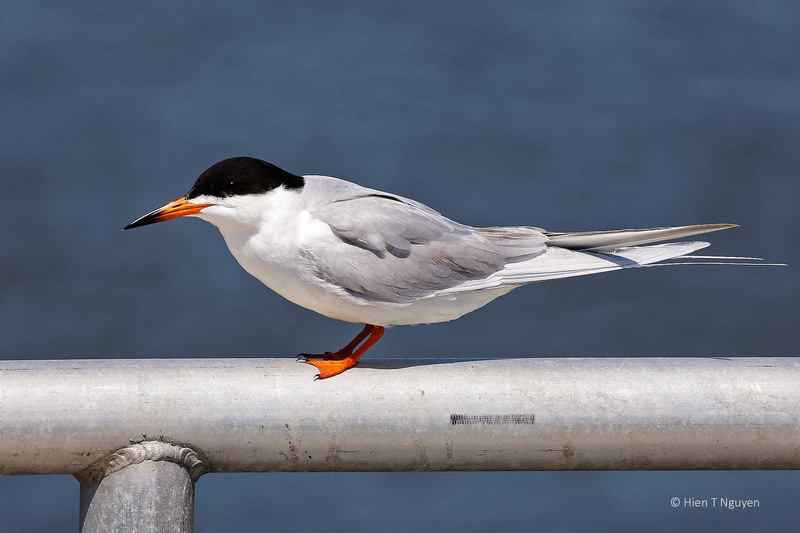 Really enjoyed these photos of the Forster’s terns, Hien. You captured the beauty and grace of this species so well. 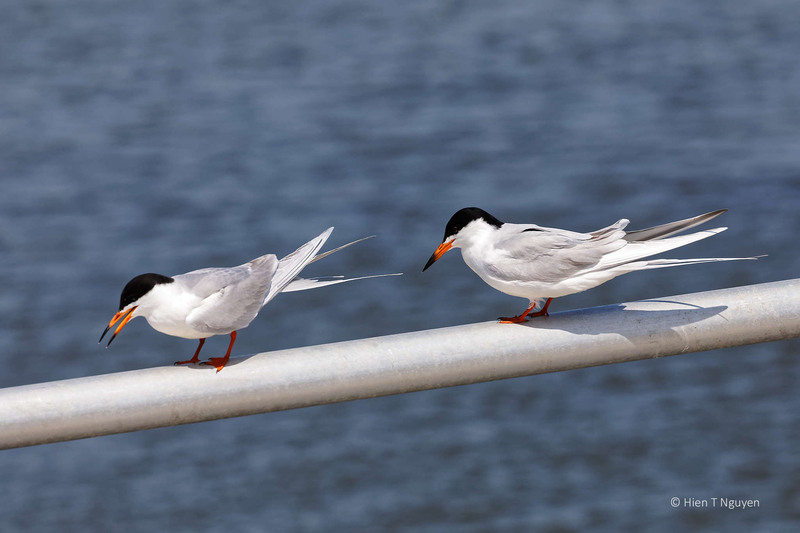 These terns are so beautiful, you captured them wonderfully, love the captions too! 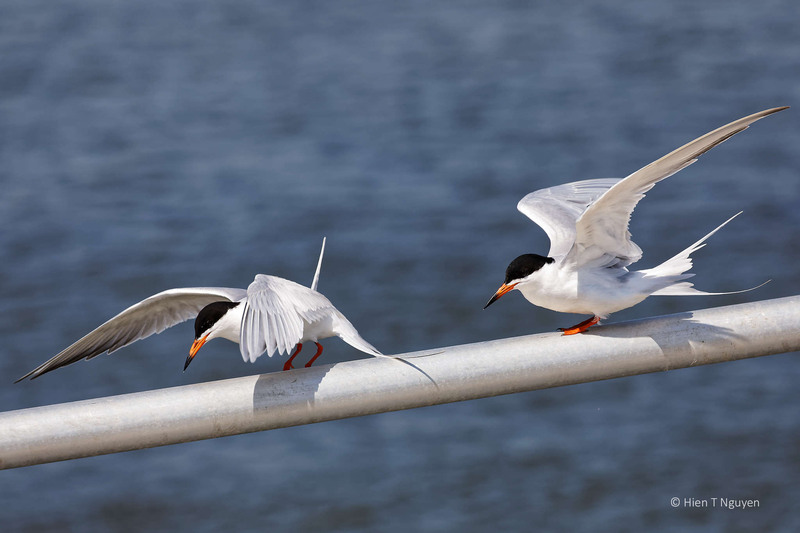 Beautiful birds images! I have learned it was not easy to capture the birds in action.. you did so well!! Thank you Indah! 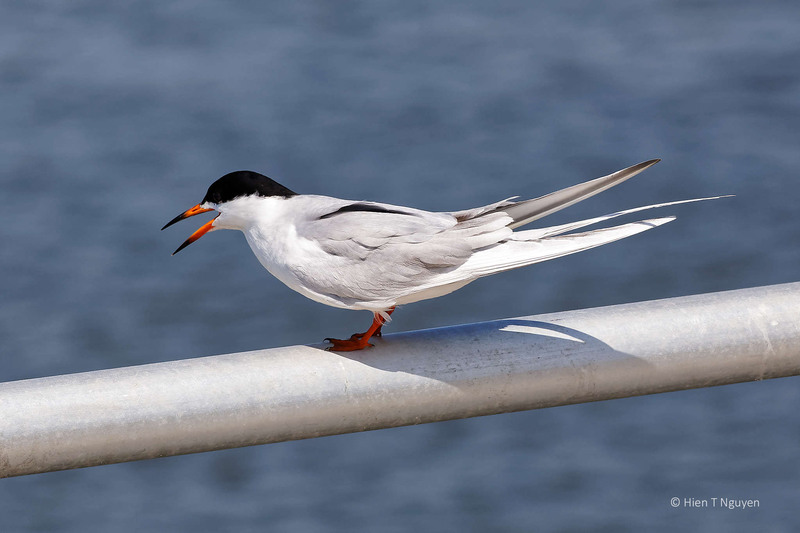 These terns are small and fast! Such elegant birds, and beautifully illustrated, Hien! Fabulous series, Hien. 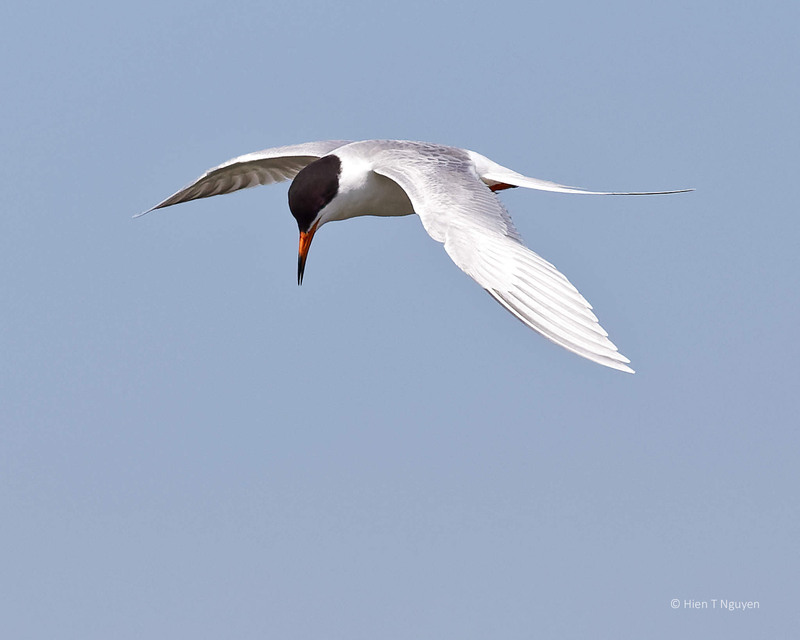 Such a beautifully sleek and streamlined bird in flight. Thank you Eliza! Those birds wanted to be photographed. 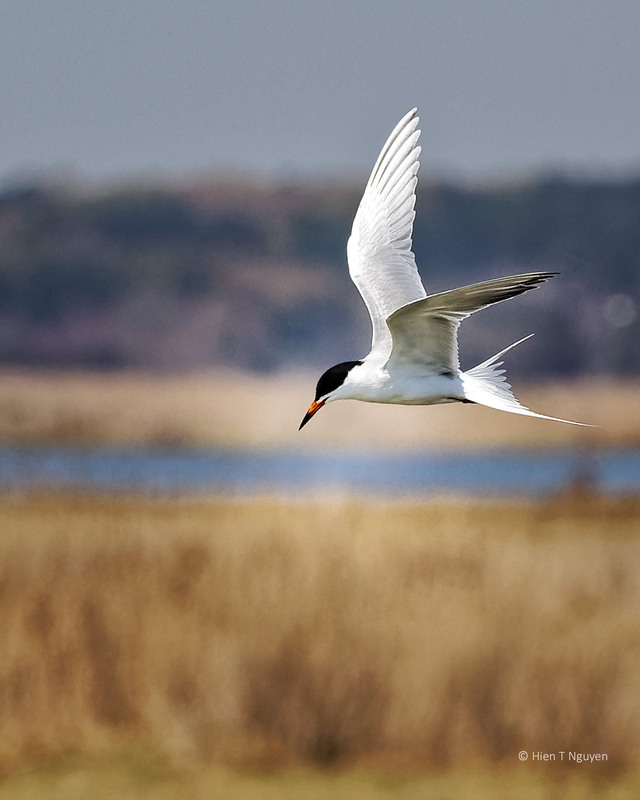 Stunning images of a species of beautiful birds! Thank you Jerry! Enjoy your long weekend! Ha! I so love the dialogue. Such great photos, Hien. Thank you Lois! That dialogue came to me right away when I saw the photos on my computer. I especially love the one in flight!